The next Authorized Mi Stores will be located at the fourth level of Market! Market! at Bonifacio Global City in Taguig City and at the third level of Lucky Chinatown Mall in Manila. 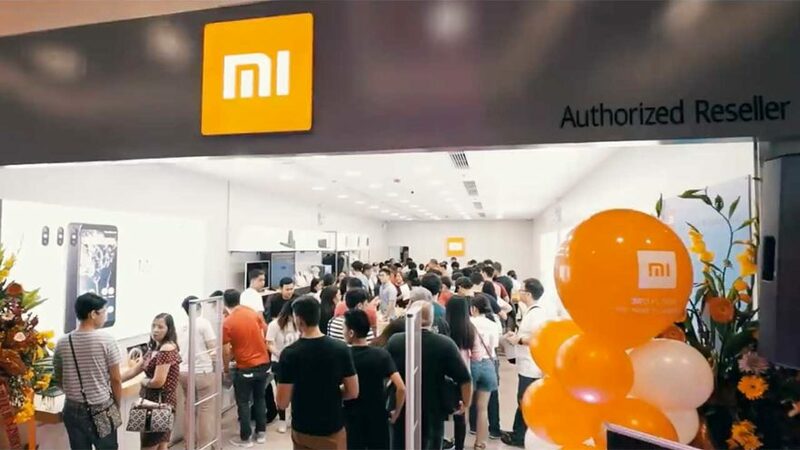 On November 11 last year, we exclusively reported that Xiaomi’s distributor in the Philippines is looking to hire store managers, supervisors, and sales staff for its upcoming branch in Taguig. Those who want the convenience of shopping online can also buy various official Xiaomi products, including but not limited to phones, audio accessories, and bags, from online retail giants Lazada and Shopee.